Exhibitors and Visitors receive special rates! 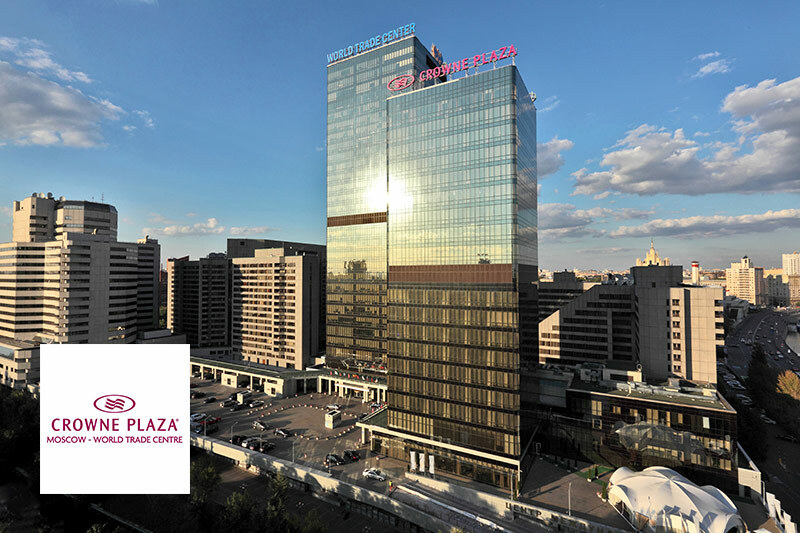 Russia’s Leading Business Hotel Crowne Plaza Moscow World Trade Centre offers supremely comfortable accommodation, modern facilities and superb cuisine to suit both business executives and leisure visitors. 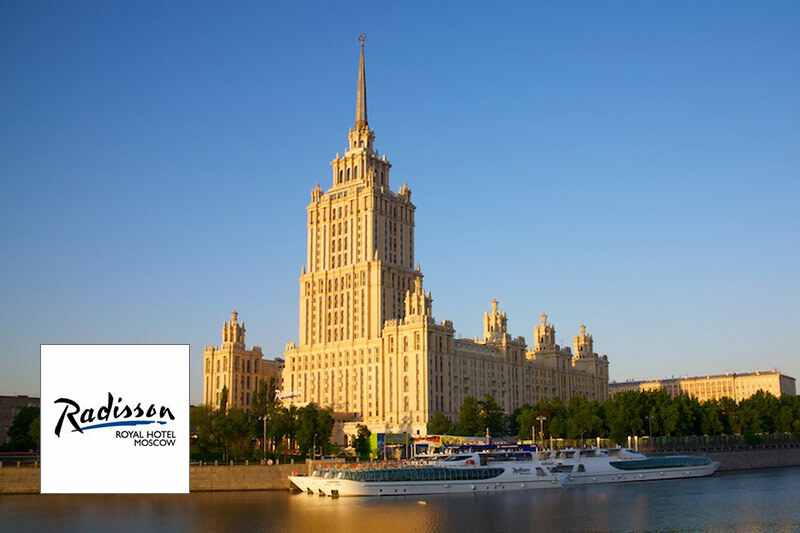 One of the tallest buildings in the city, the Radisson Royal Hotel, Moscow stands along the banks of the Moskva River. Guests enjoy convenient access to 4 airports and public transportation. City Hotel 1905 is a modern 4* hotel with rooms of different categories. 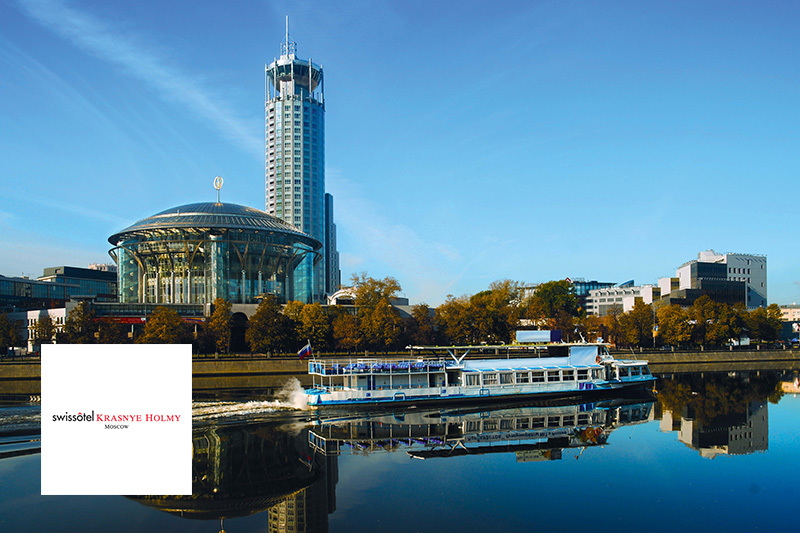 The hotel is located in the historical Presnensky district, within walking distance to WTC, Expocentre and Moscow City. 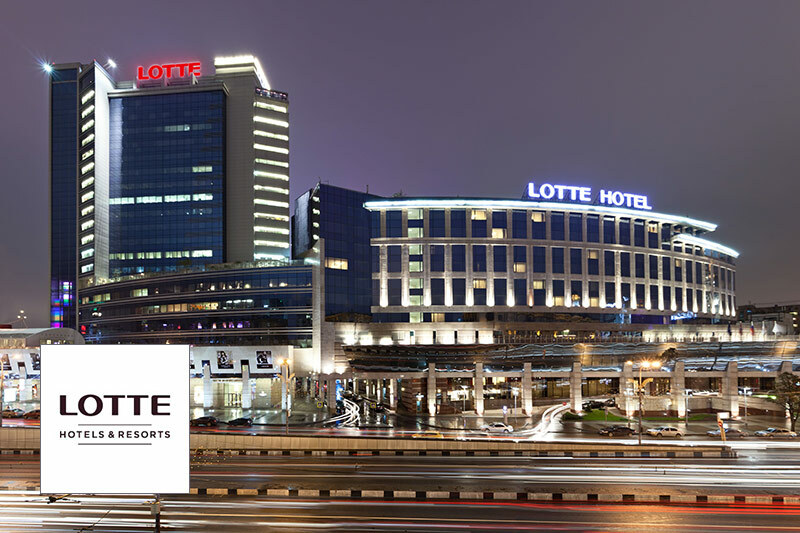 The luxurious Lotte Hotel Moscow is located on Novinskiy Boulevard, in the very heart of Moscow. It has earned numerous prestigious international awards and gained the recognition of travellers around the world. 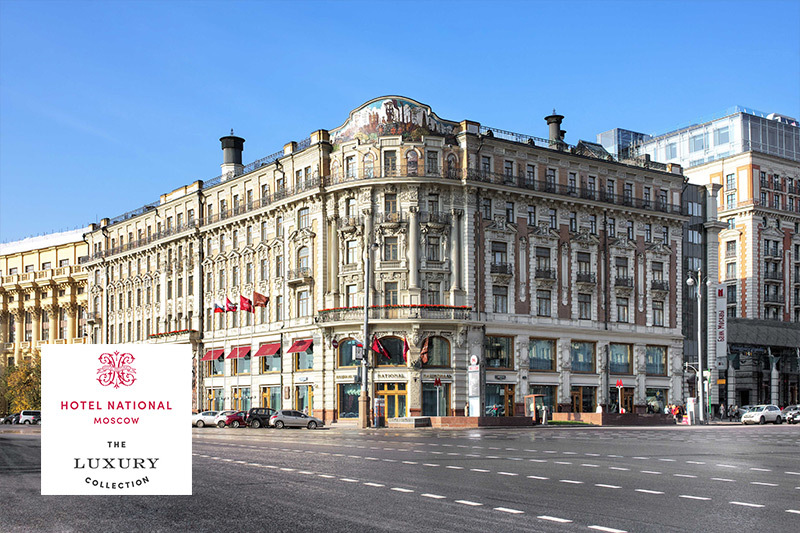 Built in 1903 by famed Russian architect Alexander Ivanov, Hotel National has been an awe-inspiring historic landmark for more than a century. Located at the very heart of Moscow’s historical center. At 34 storeys, the award-winning Swissotel Krasnye Holmy Moscow brings to the heart of the Russian capital unsurpassed service and luxury combined with the most breathtaking views of the city. 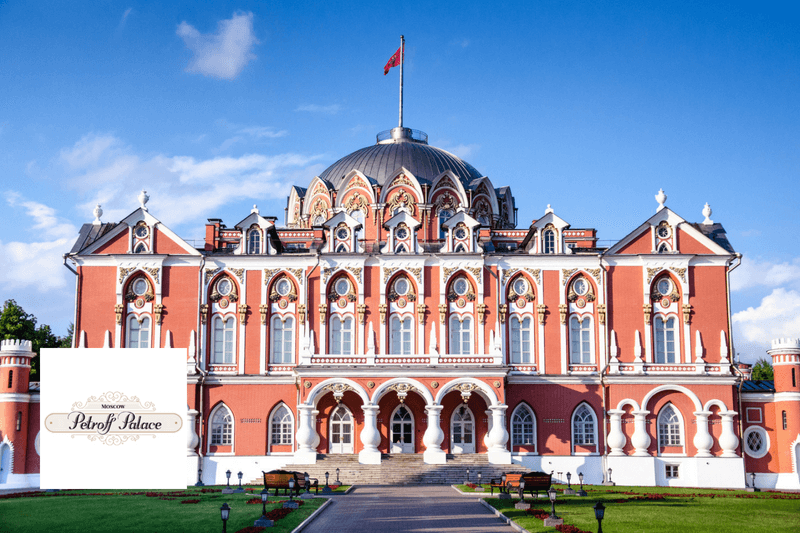 The Petroff Palace is a gem of Russian architecture, located in the modern downtown of Moscow. The Palace’s comfortable rooms are perfectly suited to anyone seeking a quiet, relaxing break.